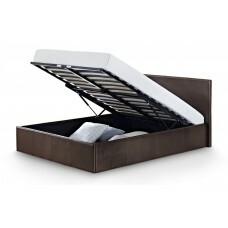 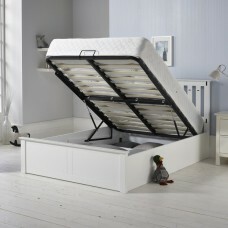 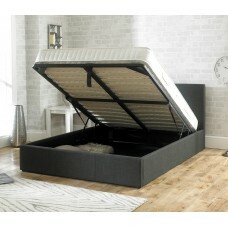 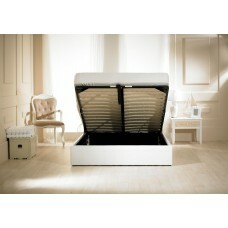 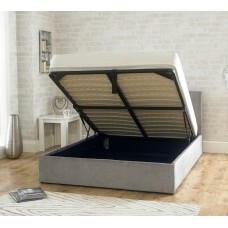 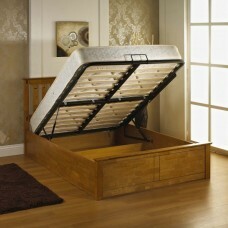 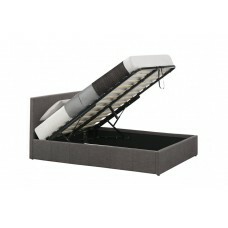 The Cosmo Lift-up Storage Bed bed is upholstered in luxurious faux leather to create a chic contemp.. 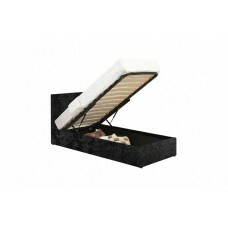 The Roll top ottoman is different to many faux leather Ottomans on the market, due to the fact it..
Rubber wood ottoman bed with panelled headboard. 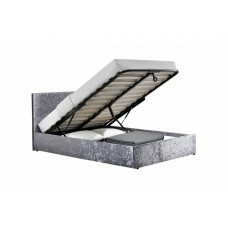 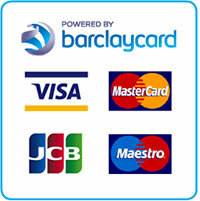 Features a wood and board base.Item Dimensions:H..